Samsung Heavy Industries selected AWS as its preferred cloud provider. Samsung Heavy Industries is developing an autonomous smart shipping system to enable the self-piloting of large container ships, LNG carriers, and floating production systems. The company will use the breadth of AWS’s services, including machine learning, augmented reality and virtual reality, analytics, databases, compute, and storage to develop this platform. This includes Amazon Elastic Compute Cloud (Amazon EC2), Amazon Relational Database Service (Amazon RDS), Amazon Simple Storage Solution (Amazon S3), AWS Key Management Service (KMS), and AWS CloudTrail to create integrated systems for all vessel-related data collected from land to sea. Huawei is showing off Control Plane and User Plane Separated Protocol (CUSP), an interface protocol for cloud-based Broadband Network Gateways (BNGs). CUSP defines protocol requirements for information delivery, reliability, and security mechanisms needed for communication between the control and user planes in cloud-based BNG architecture with separated control and user planes. The company provided a demonstration of CUSP at an IETF Hackathon in Montreal, Canada. Two two CUSP scenarios were demonstrated. Connection to the network environment, provided by a Huawei remote lab, allows programming to be performed on the interfaces between the control and user planes of the cloud-based BNG with CU separated architecture, all in accordance with a CUSP draft. As a result, the control plane can control the user plane, with board information, interface status, and user login information on the user plane queried through the control plane. In the second scenario, the control plane can allocate different IP address segments to forwarding devices through CUSP, thereby implementing centralized management and control over address resources, effectively improving resource utilization. Huawei and China Mobile have submitted CUSP to the IETF for consideration as a standard. For the second quarter of 2018, Deutsche Telekom reported net revenue rose 1.3 percent year-on-year in organic terms, reaching 18.4 billion euros. Adjusted EBITDA rose 3.9 percent in organic terms to 5.9 billion euros. Adjusting for currency variation, revenue was down slightly, by 2.8 percent, while reported adjusted EBITDA was down 0.3 percent. Citing the positive financial outlook for its U.S. subsidiary, Deutsche Telekom revised upward its full-year guidance for adjusted EBITDA for the second time this financial year. Mobile service revenues rose 2.9 percent year-on-year in the second quarter, reaching 1.7 billion euros. 45 percent of mobile contract customers (consumers) under the Telekom brand name already use a product bundle from the MagentaEINS portfolio, compared with 38 percent a year earlier. At the end of the second quarter, there were 3.9 million MagentaEINS customers, about half a million more than in the second quarter of 2017. Over the last twelve months, Telekom has put 1,000 new mobile sites into operation in order to close remaining gaps in coverage. 74 percent of households in Germany with a fixed line now have access to fiber-optic-based products (FTTH, VDSL/vectoring), compared with 67 percent a year ago. 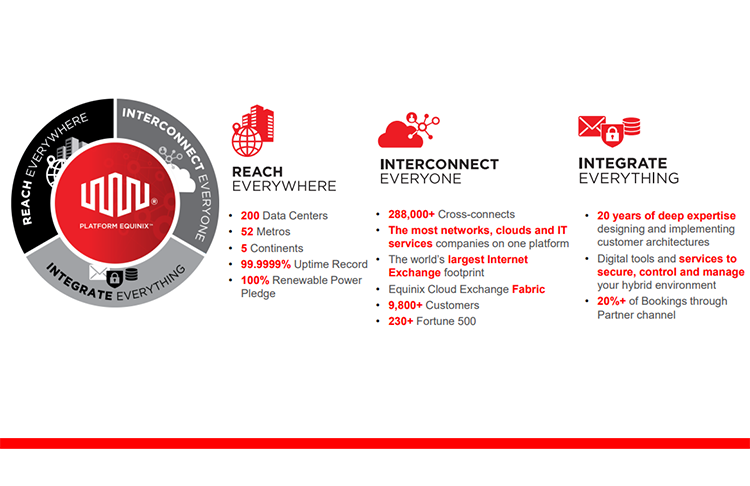 With 624,000 additional customers opting for fiber-optic-based products, and the overall number rising to almost 11 million, the success of this strategy was once again evident. Deutsche Telekom added another 80,000 customers overall in the broadband market. In the second quarter of 2018, the Germany operating segment posted a year-on-year increase of 1.9 percent in adjusted EBITDA to 2.1 billion euros. One factor in this growth was a reduced cost base, which fell 2.1 percent to 3.3 billion euros. Revenue decreased slightly, declining 0.9 percent to 5.3 billion euros. T-Mobile US second-quarter service revenues rose 6.1 percent year-on-year to reach 7.8 billion U.S. dollars. Adjusted EBITDA increased by 5.1 percent to 3.0 billion U.S. dollars. The number of branded postpaid customers rose by more than one million in the second quarter. Overall, T-Mobile US reported 1.6 million new customers in the second quarter – its 21st consecutive quarter of million-plus growth. As of June 30, the customer base was 75.6 million. Revenue in the Europe operating segment rose 1.3 percent to 2.9 billion euros. There was a year-on-year increase of 1.8 percent in mobile service revenues. Magyar Telekom (Hungary) delivered the strongest growth in mobile business. The upward trend in new mobile contract customers (plus 336,000) and new broadband customers (plus 73,000) continued to hold in the second quarter. The number of customers opting for these convergent products rose 48.3 percent to 2.7 million. Systems Solutions’ total revenue decreased 0.8 percent to 1.7 billion euros. The decline in earnings indicators was accentuated by capital expenditure in areas promising future growth, with adjusted EBITDA falling 11 percent to 121 million euros compared with the prior-year quarter. T-Systems is thus on track for the full-year guidance for 2018. At the end of June, T-Systems launched a transformation program under the motto Investing while Saving to get the company back on the path to growth. 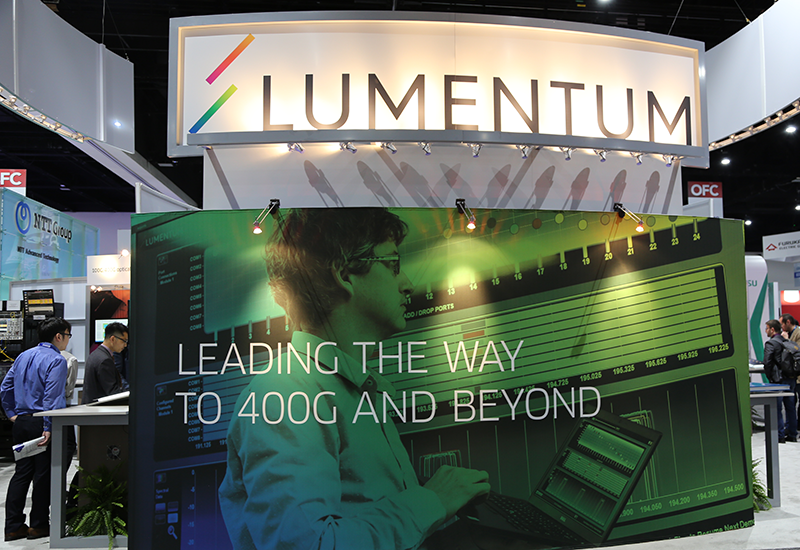 Lumentum reported net revenue of $301.1 million for its fiscal fourth quarter 2018, ended 30-June-2018, with GAAP net income attributable to common stockholders of $25.7 million, or $0.40 per diluted share. Net revenue for fiscal third quarter 2018 was $298.8 million, with GAAP net income attributable to common stockholders of $2.4 million, or $0.04 per diluted share. Net revenue for the fiscal fourth quarter 2017 was $222.7 million, with GAAP net loss attributable to common stockholders of $(55.2) million, or $(0.90) per diluted share. Non-GAAP net income for the fiscal fourth quarter 2018 was $61.6 million, or $0.95 per diluted share. Net revenue for fiscal year 2018 was $1,247.7 million, with GAAP net income attributable to common stockholders of $241.5 million, or $3.82 per diluted share. Net revenue for fiscal year 2017 was $1,001.6 million, with GAAP net loss attributable to common stockholders of $(103.4) million, or $(1.71) per diluted share. "Record revenues in TrueFlex® ROADMs, commercial lasers, and industrial pump lasers drove strong fourth quarter results, capping off a record fiscal 2018 that saw 25% year over year growth and 19.7% operating margins," said Alan Lowe, President and CEO, "Our strategy of investing in differentiated products addressing multiple growing end-markets critically dependent on photonics drove our strong fiscal 2018 results and positions us well for the future." 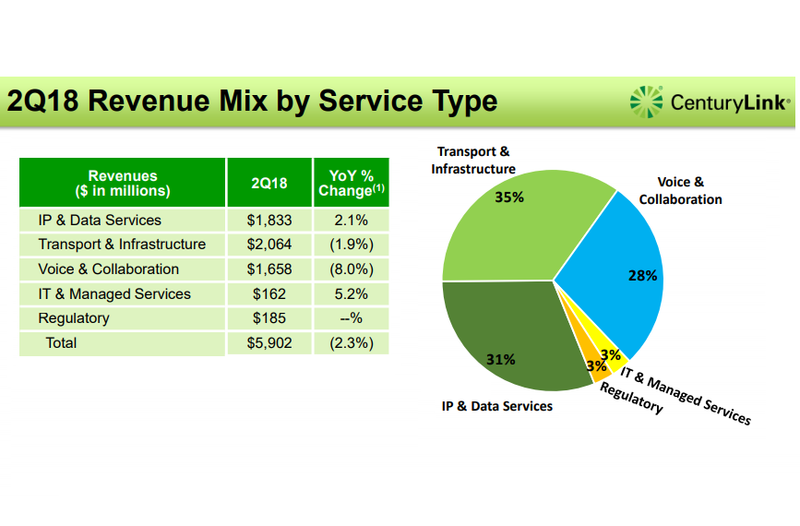 CenturyLink reported revenue of $5.90 billion for the second quarter 2018, compared to $6.04 billion for the second quarter 2017 on a pro forma basis. Diluted earnings per share was $0.27 for the second quarter 2018, compared to diluted earnings per share of $0.06 for the second quarter 2017. Western Digital introduced its "OpenFlex" architecture for high-scale private and public cloud data centers. 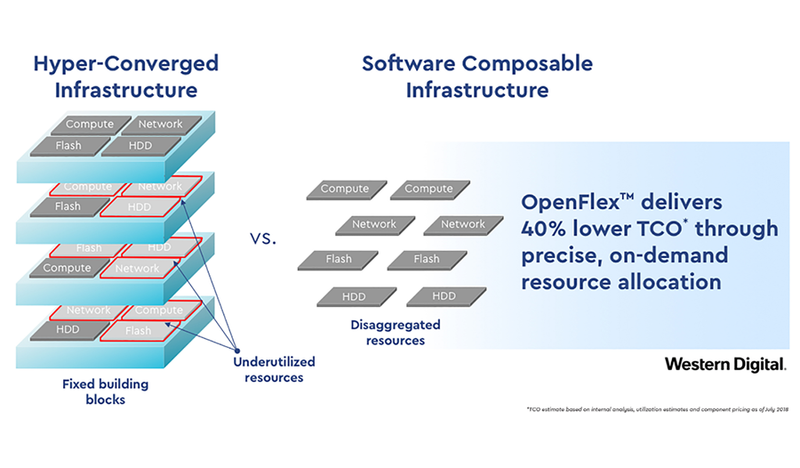 WD's OpenFlex is a set of open standards, architecture and products that leverage industry-standard NVMf technology and the concept of software composable infrastructure (SCI). The idea is to create independently scalable pools of flash and disk that can be connected to computing resources via common networking technologies, such as Ethernet. The LF Deep Learning Foundation, whose mission is to support and sustain open source innovation in artificial intelligence, machine learning, and deep learning, announced five new members: Ciena, DiDi, Intel, Orange and Red Hat. These companies join founding members Amdocs, AT&T, B.Yond, Baidu, Huawei, Nokia, Tech Mahindra, Tencent, Univa and ZTE. “We are very pleased to build off the launch momentum of the LF Deep Learning Foundation and welcome new members with vast resources and technical expertise to support our growing community and ecosystem of AI projects,” said Lisbeth McNabb, Chief Operating Officer of The Linux Foundation. Mazin Gilbert, Vice President of Advanced Technology and Systems at AT&T, has also been elected to the role of Governing Board Chair of LF Deep Learning. This position leads the board in supporting various AI and ML open source projects, including infrastructure and support initiatives related to each project.